The paper discusses Natural Resource Control and how it is affected by governance in Nigeria with focus on two oil-producing states. It also examines sub-national accountability in the use of natural resource revenues. Recent ranking by the World Bank, portrayed Nigeria as having a poor business environment based on the ease of doing business in 2016. 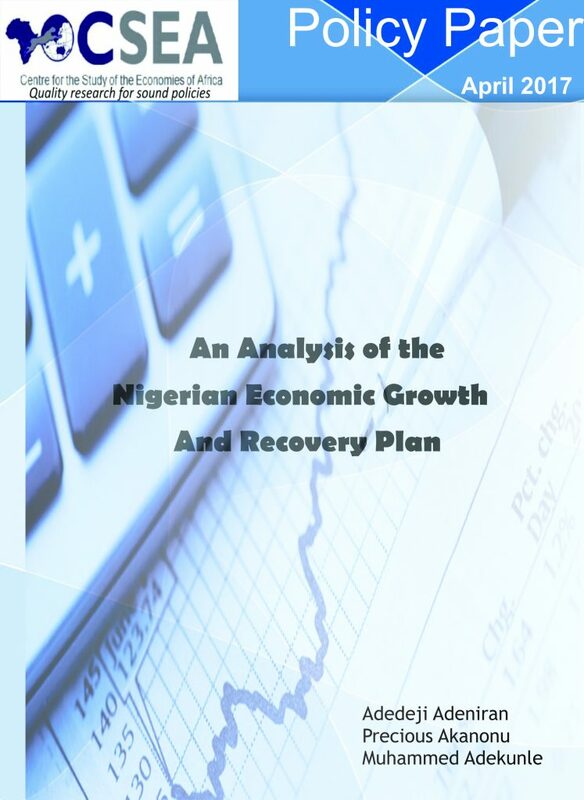 Although, Nigeria moved one position forward from previous (2015) ranking, to attain the 169th position out of the 190 global economies reviewed4. This poor rating is resultant of a myriad of factors, including: difficulties in starting a business, enforcing contracts, inaccessibility to credit, tax payment issues, as well as unreliable supply of energy, and labour market regulations. Going forward, improving the efficiency of tax administration by adopting the latest technology to facilitate the preparation, filling and payment of taxes will be beneficial for the business community.